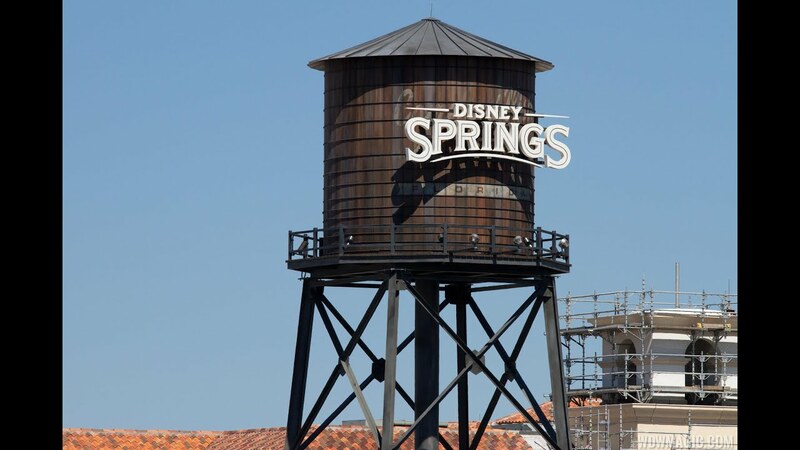 Oct 28, 2014 in "Disney Springs"
Two new kiosks are now open at Downtown Disney as part of the Disney Springs redevelopment. Opening in the newly refurbished area outside Fulton's Crab House are Set the Bar and Sublime Gifts, both operated by Something Silver, which operates a store on the West Side. 'Set the Bar' offers a range of cocktail wares, such as shakers, flasks, and wine accessories. 'Sublime Gifts and Finds' is all about unique craft items, such as greeting cards, candles, and one-of-a-kind gifts. If you are an annual pass holder, a 15% discount is available at both locations. Operating hours are typically 10:30am to 11pm Sunday through Thursday, and 10:30am to 12am Friday and Saturday.